The tutorial is also available from the main UI, later on, so you don't have to remember what everything does on the first viewing! All the filters are now included in the price, thankfully! 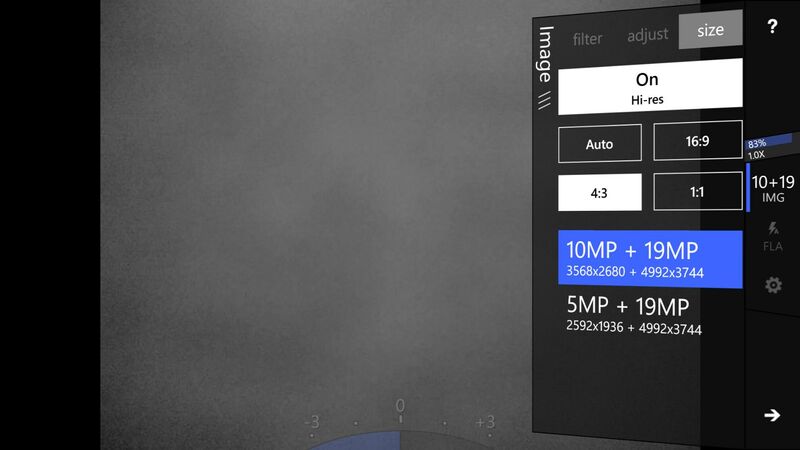 The newer resolutions are now supported, complete with 'dual capture' modes, as here, at 10MP and 19MP, plus the 5MP dual mode from Nokia Camera, etc. There's more to like here than to find odd, though. 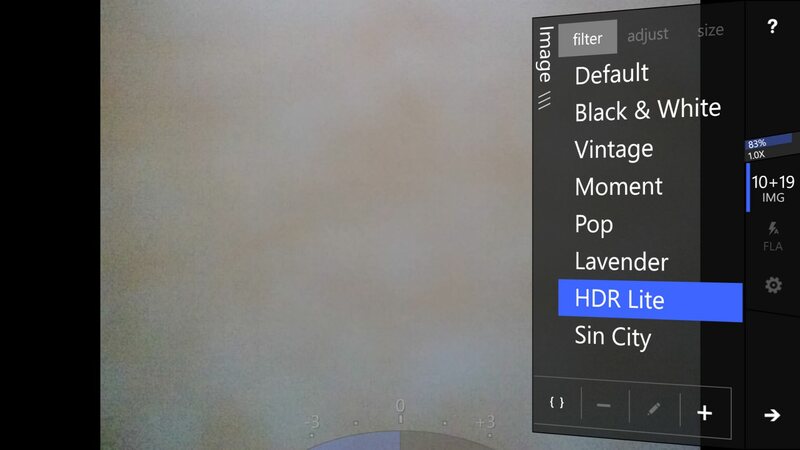 Overall, ProShot is an excellent addition to the Lumia 1020 (or 1520) owner's arsenal, opening up higher resolution (i.e. up to 12MP) 'standard' photos with zero messing around and also providing control over contrast and saturation which is plainly absent from Nokia Camera. 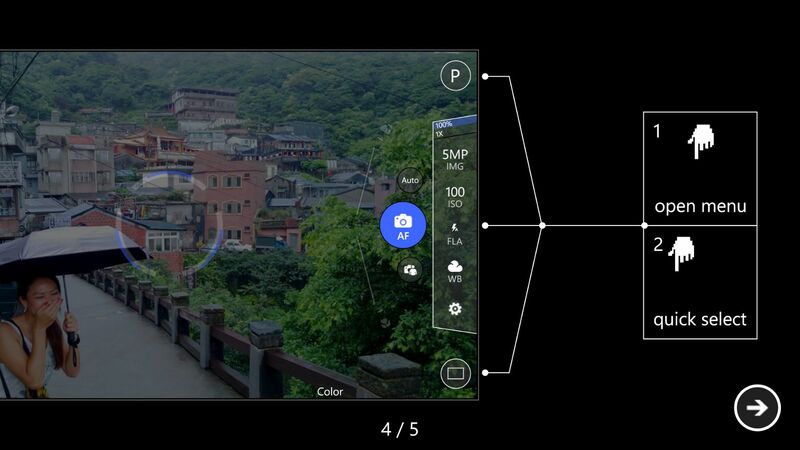 There's more here to fiddle with than any shutterbug could dream of - if you standardise on ProShot on your Windows Phone then be prepared for a few man-days of learning curve if you want to fly around the interface and get the most from the application. 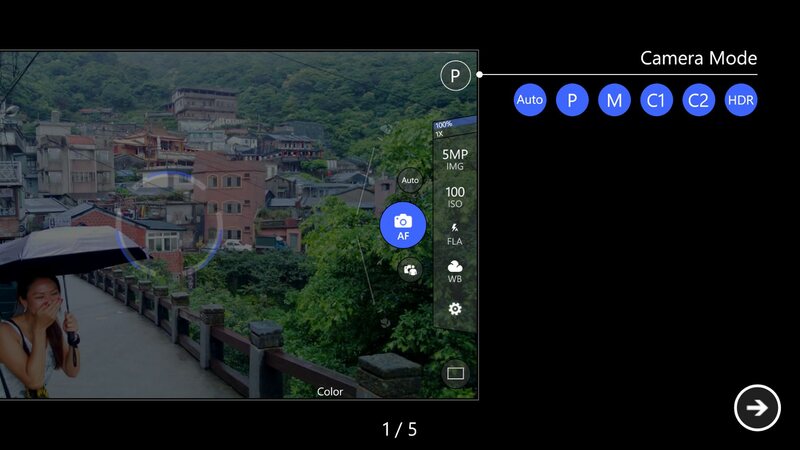 You can buy/update/download ProShot here in the Windows Phone Store. PS. 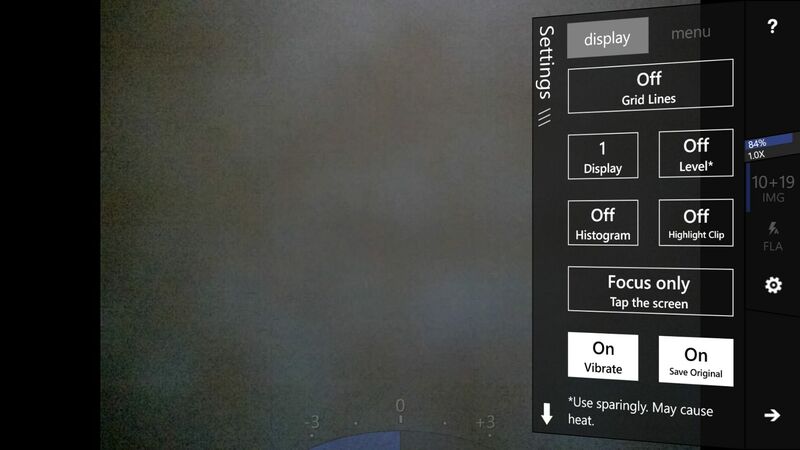 I'll be doing some camera application testing here on AAWP shortly.